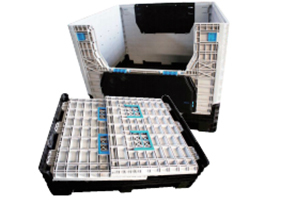 We have more than 12 years experience in pallet mould. 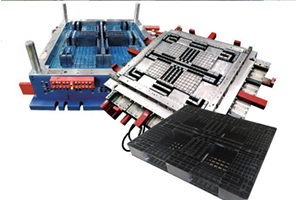 A good pallet mould design can be specially made according to sample or drawings to meet your needs. 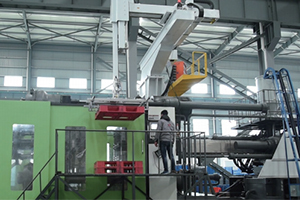 Simple mould structure, fine cooling system design, ANOLE hot runner, professional filter system design, suitable for high speed recycled material injection production, Stroke switch controls ejection process precisely, Oil and water integrator is more convenient for application and operation, Copper guide bush, abrasion resistance and prolong the mould life .  a) Special design for the machine frame and base. b) Stronger platen and toggle design. c) CE standard cover and safety design. d) Accumulator stronger fast injection.